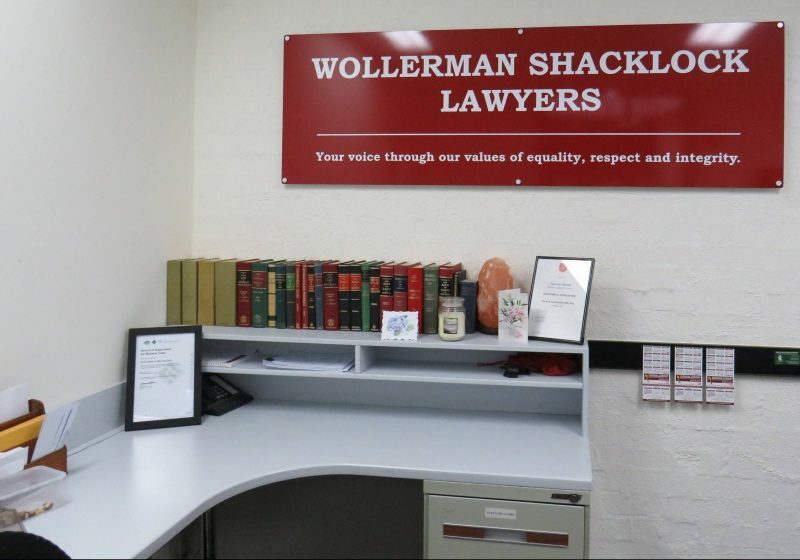 The team at Wollerman Shacklock Lawyers have been hand-selected based on skill, passion and excellence. Apart from a team of personable, professional and compassionate human beings with legal training, you are getting the right minds working on your legal needs. 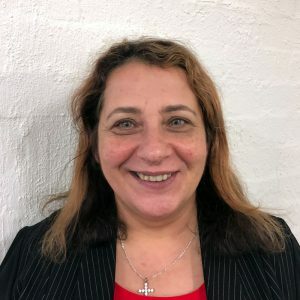 Every team member brings their own unique skills and passion for different aspects of the law so that they can meet these needs. There is a no-nonsense approach when it comes to working with the Wollerman Shacklock team. 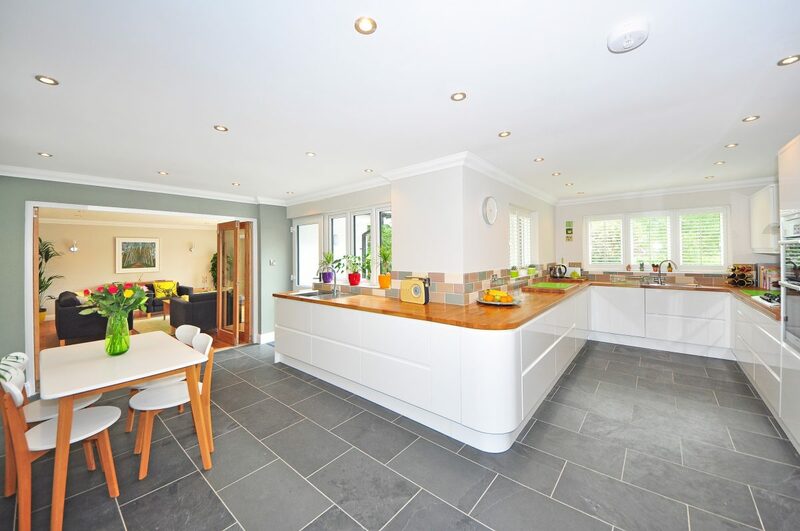 Our team know that you need to have representation you can trust and they make your needs a priority. If you require expert legal advice to get you what you want, then you need the team at Wollerman Shacklock Lawyers in your corner. 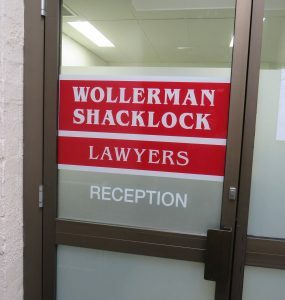 Wollerman Shacklock Lawyers is the premier law firm for the City of Casey. 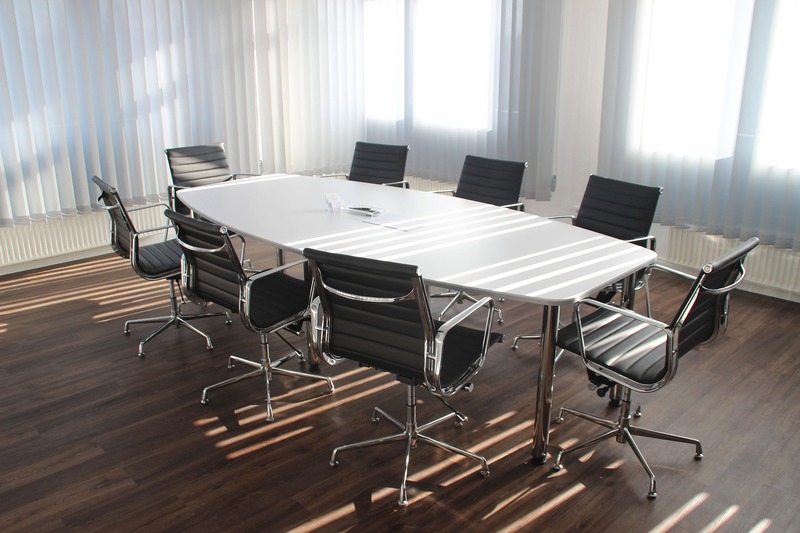 Our team has offered accurate legal advice and guidance to people of the region for more than 30 years. The name “Wollerman Shacklock” was established when two independent founders joined forces in 1994, “Wollerman” and “Shacklock”, or the Two Petes. From a quality business foundation our firm can provide businesses and individuals with great quality service and legal representation. 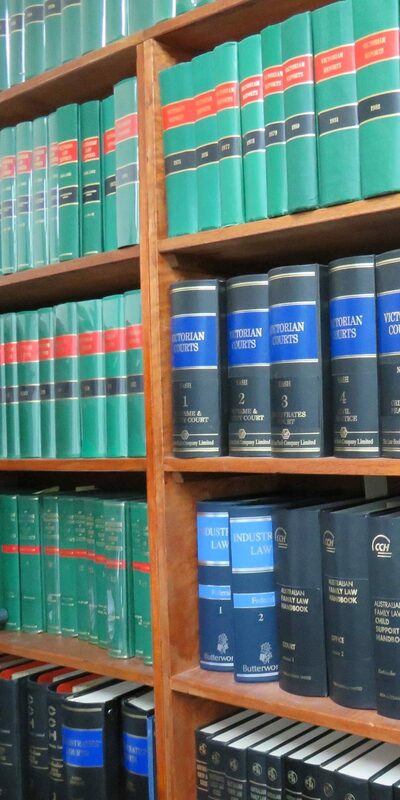 Wollerman Shacklock Lawyers have grown and evolved over time to suit the current legal climate. The Wollerman Shacklock team is constantly updating their knowledge and skills to best represent you and your needs. 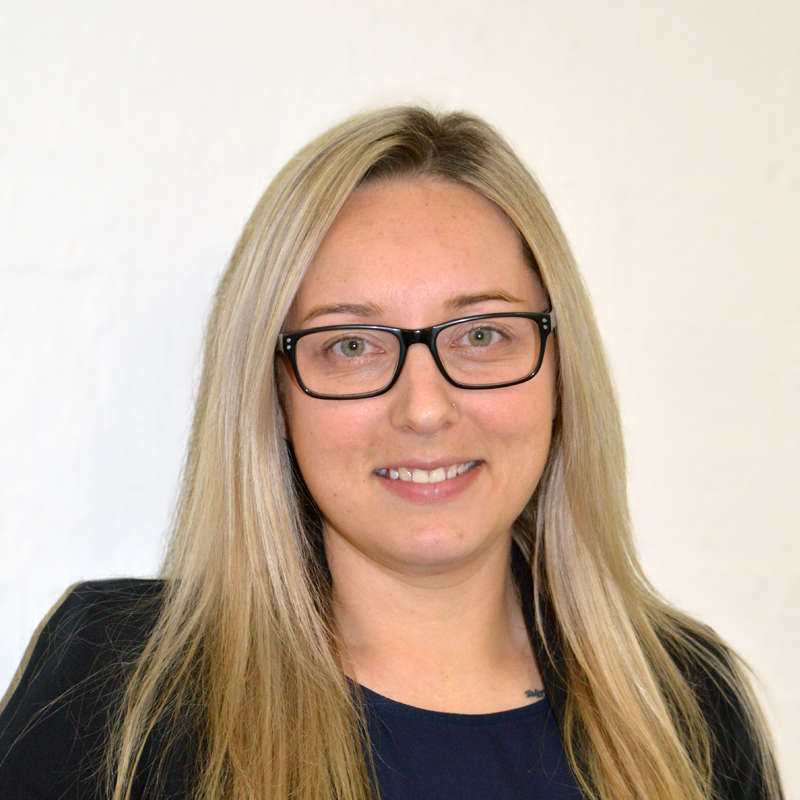 Wollerman Shacklock Lawyers continue to provide great advice and offer services in three main areas, Property and Conveyancing Law, Commercial Law and Wills and Probate Law. Wollerman Shacklock Lawyers have made passion one of the cornerstones of their team. Their values of equality – that is they will treat you as an equal; and respect meaning that they will show you respect; and integrity meaning that they will not divert form their values and will tell you how it is. These values will make the experience for you pleasant and efficient. 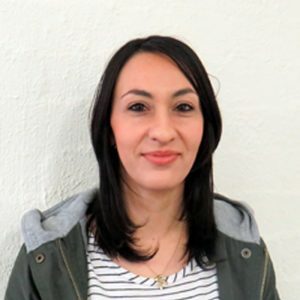 Their main objective is seeing the right outcomes for their clients. 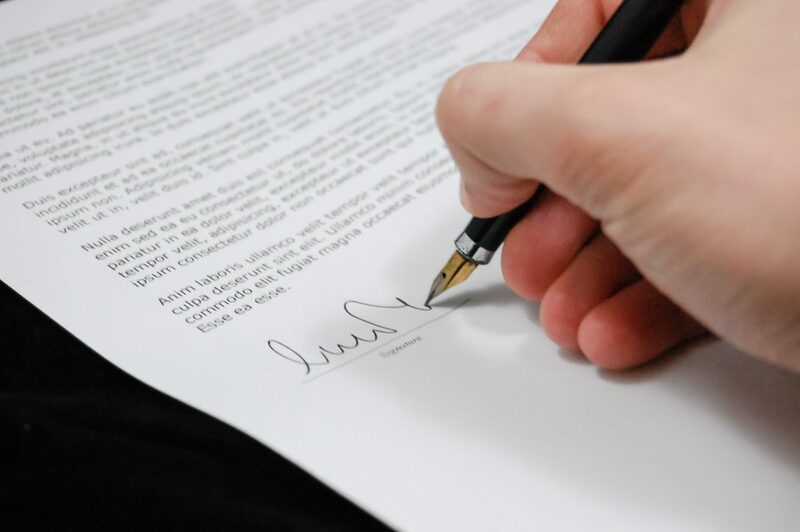 Our team know that partnering you with the right lawyer means reaching the right result. A lawyer will sit down with you and find out what it is you want to achieve and provide you with the know how to achieve that outcome. That’s the Wollerman Shacklock Way. You are in great hands!